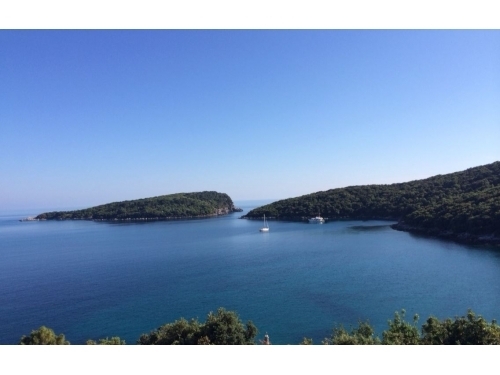 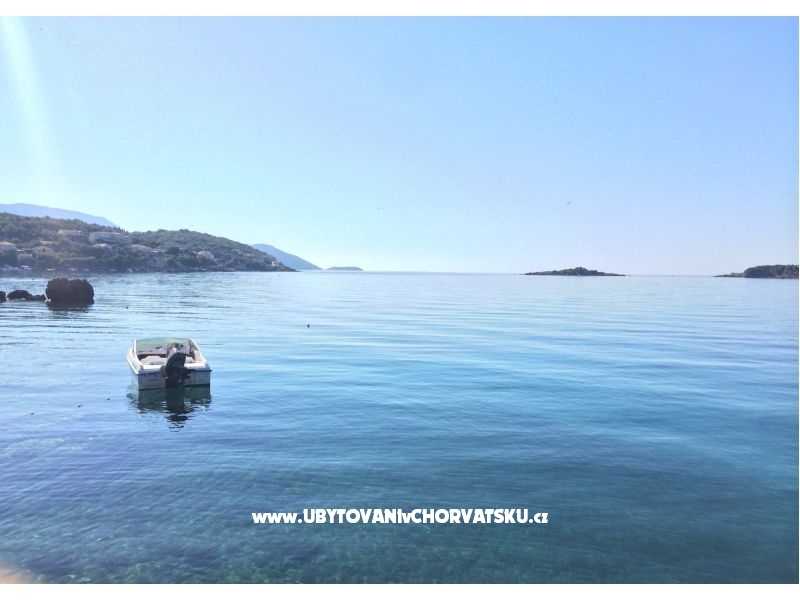 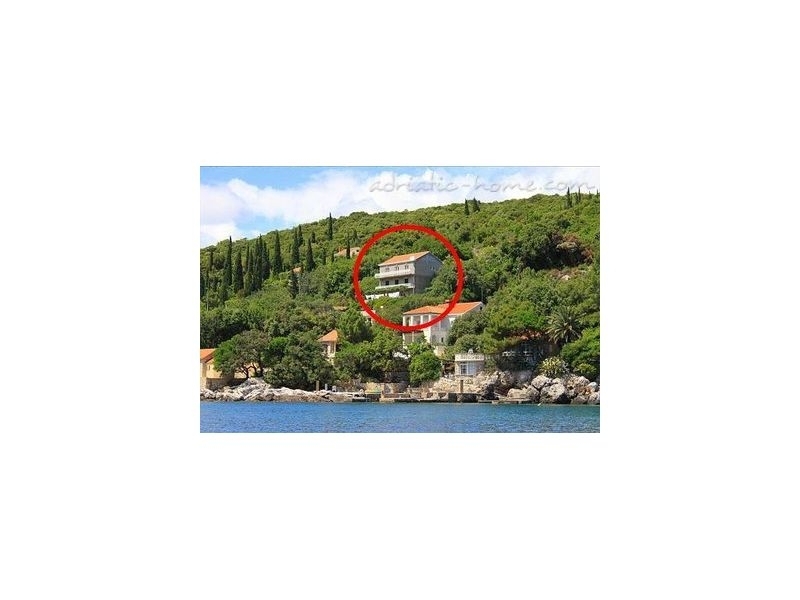 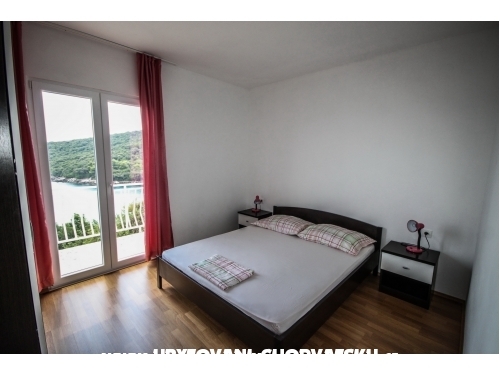 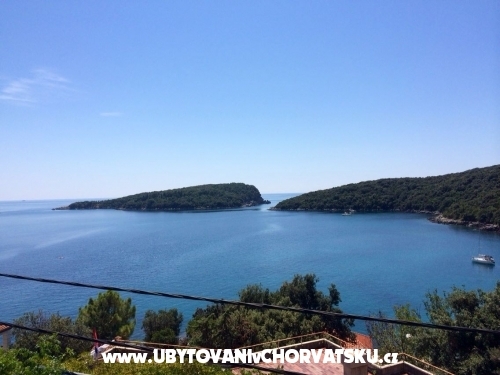 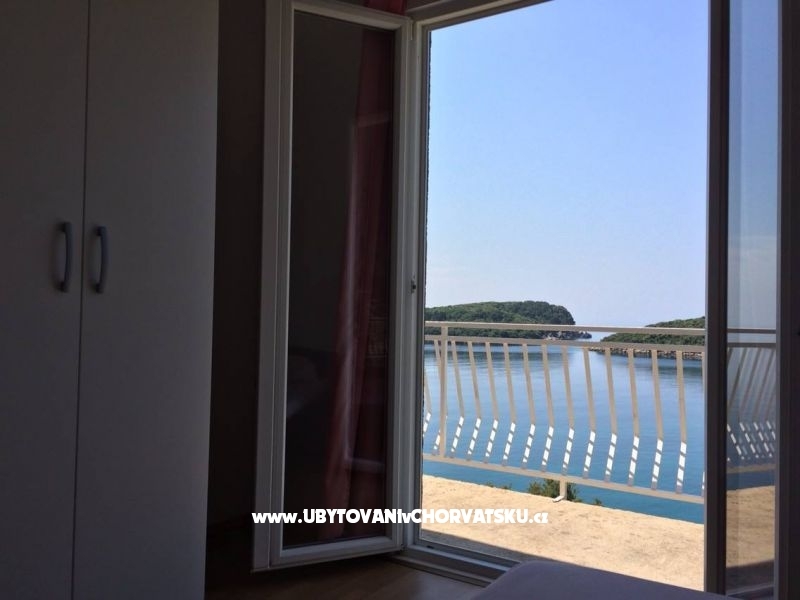 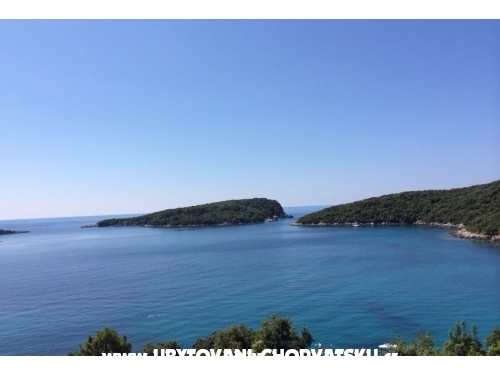 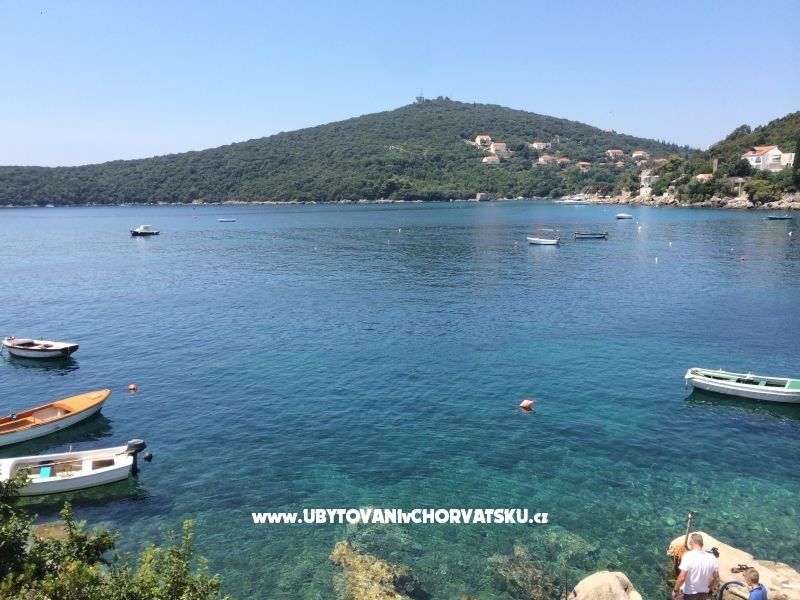 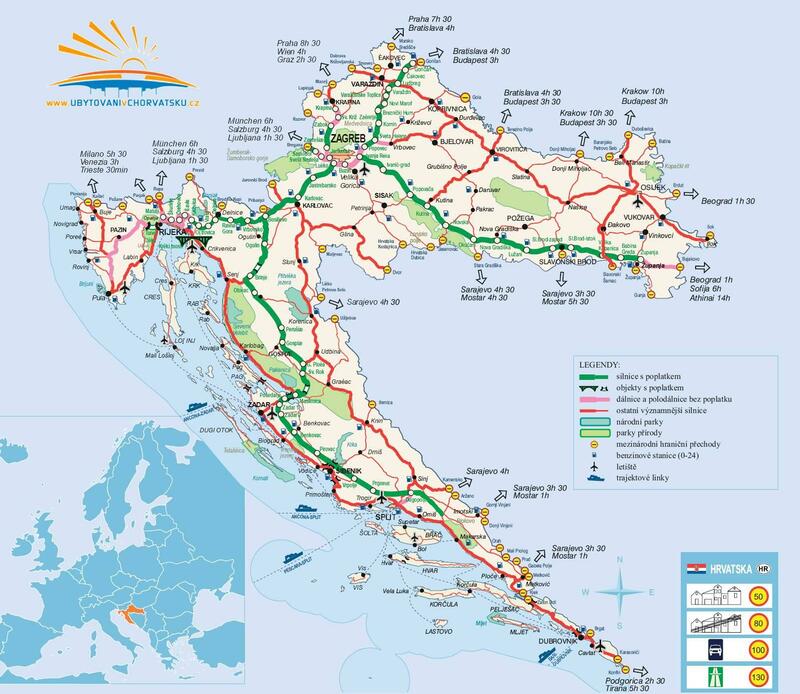 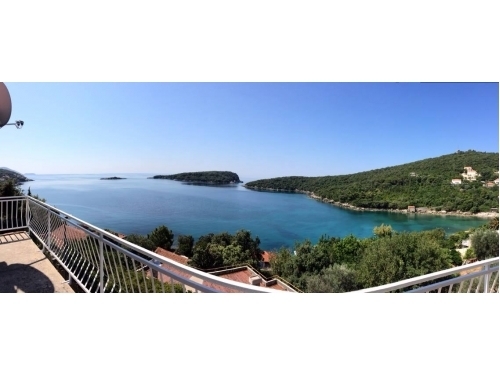 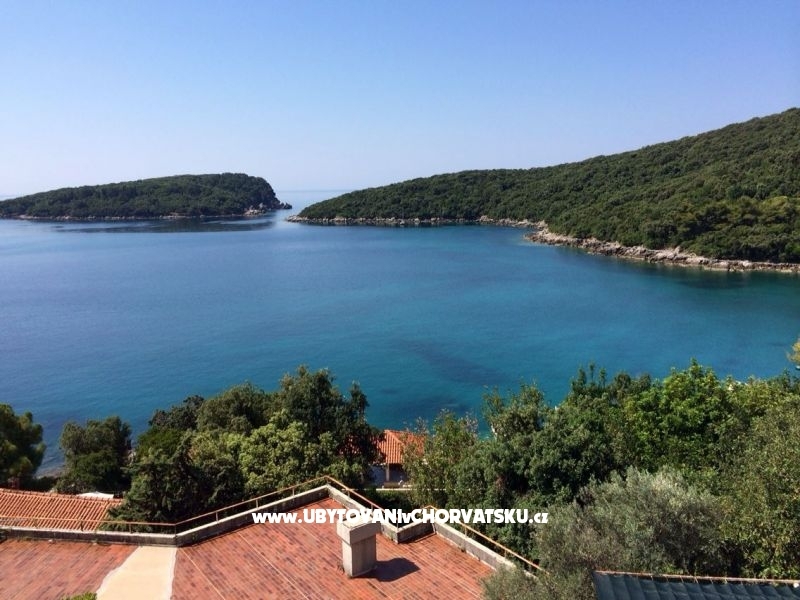 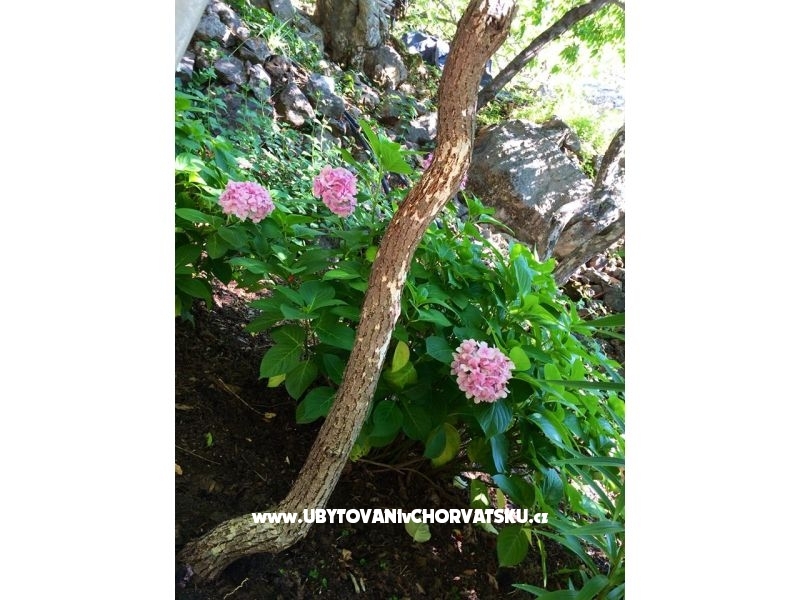 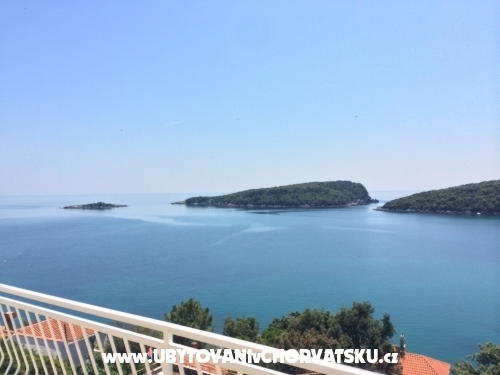 Apartments Antunovic are located in a small fishing village 40 km from Dubrovnik ad 15 km from Montenegro. 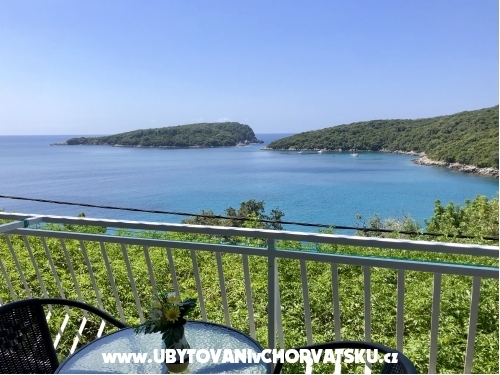 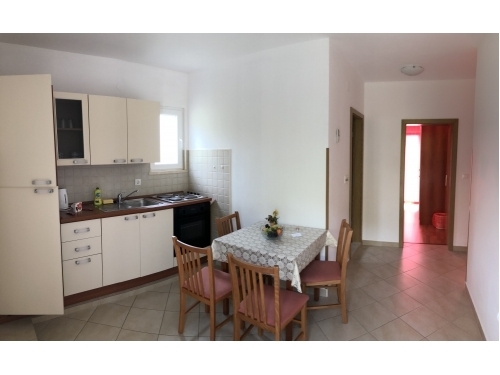 The Apartments are situated in a great location with beautiful views of the sea and island, surrounded by lots of greenery, flowers and most of the day are sunlit. 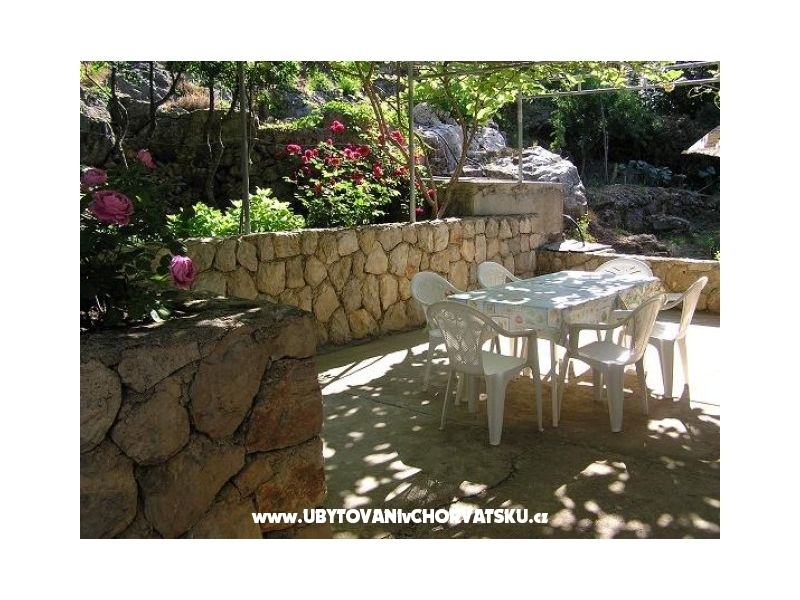 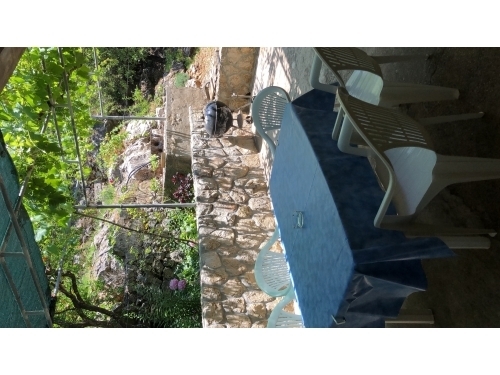 We offer our guests to use our garden and barbecue. 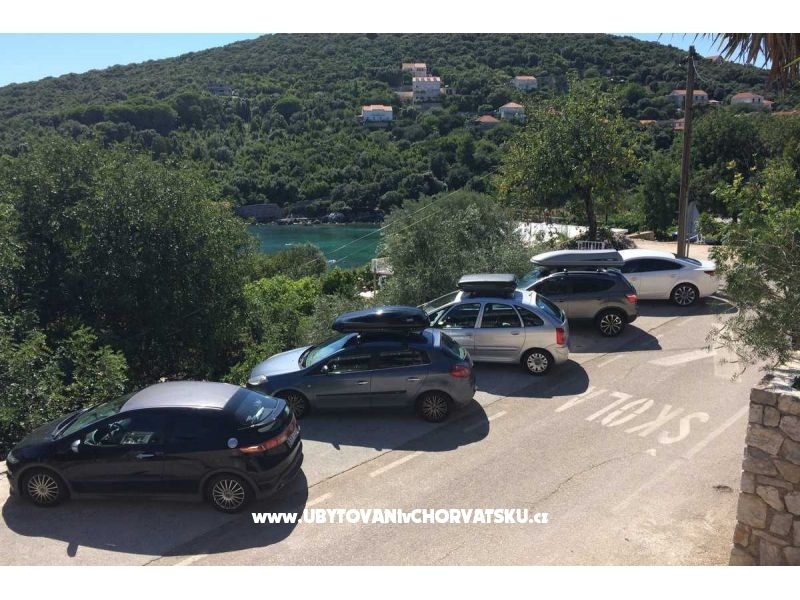 The apartments have private parking. 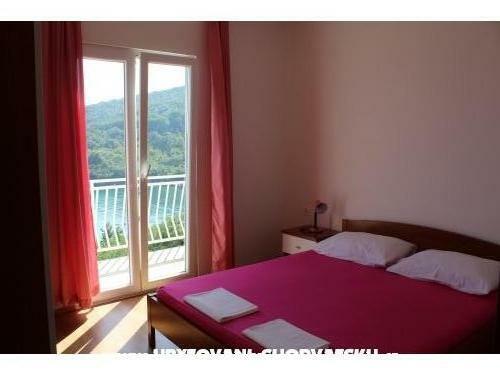 The concrete beach is 50 m from the apartments and sandy 250 m. There are 4 apartments in three-story house. 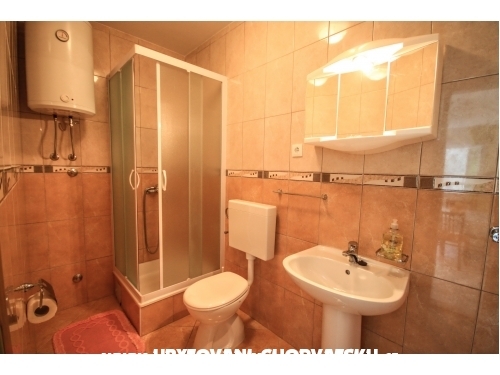 Owners live on the ground floor and they rent two apartments per each floor. 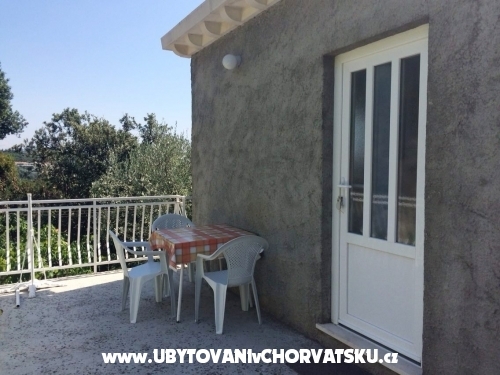 Each apartment has separate entrance and shared terrace with one apartment next door (each apartment has its own side of terrace). 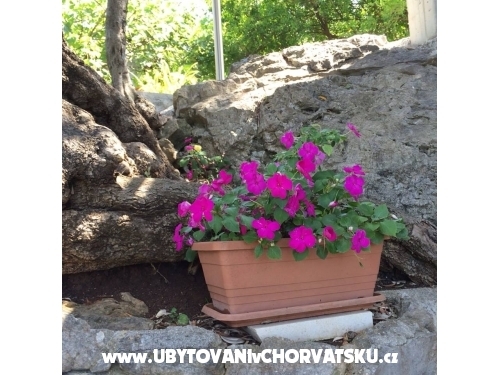 Feel free to contact us if you have any further questions, we will answer you as quickly as possible. 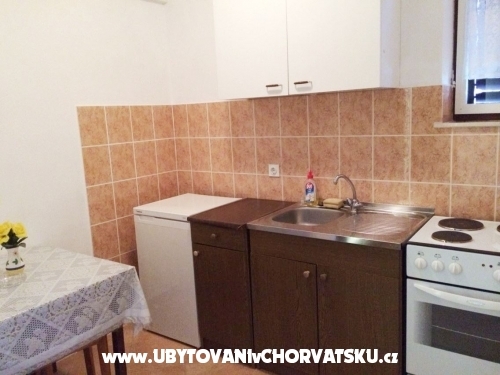 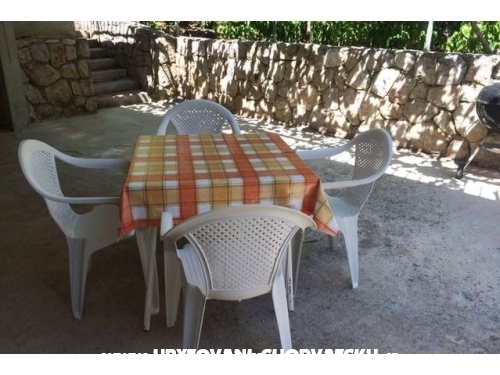 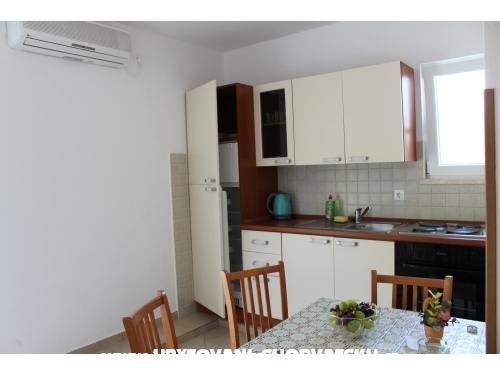 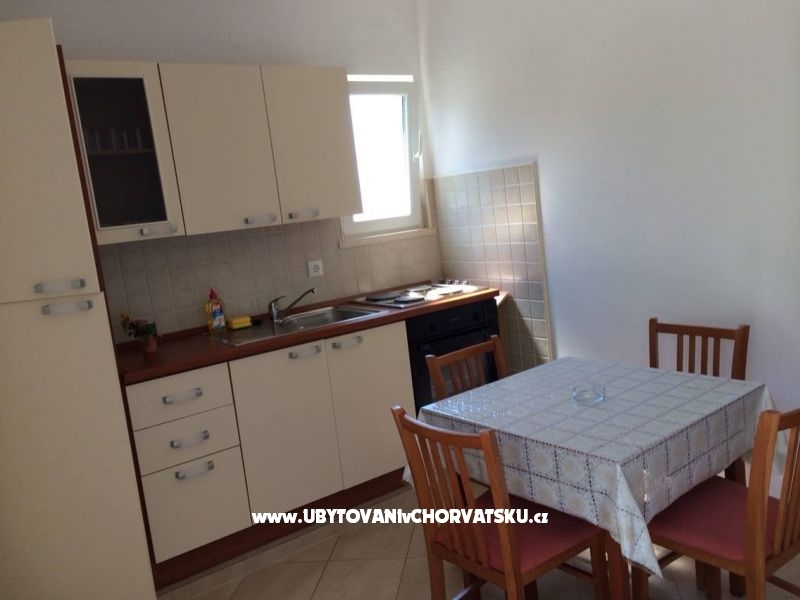 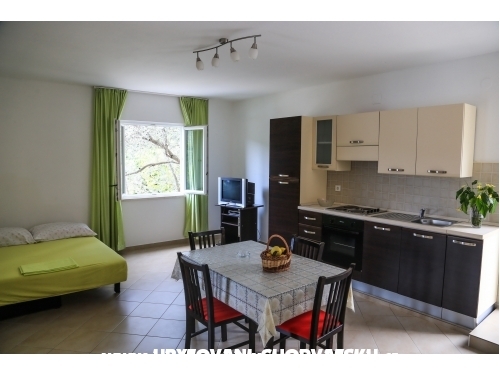 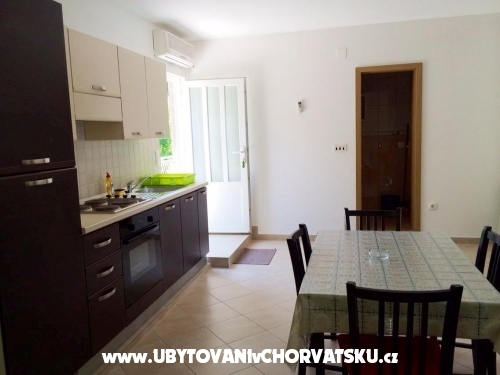 Accommodation comments and reviews for "Apartmani Antunović"